Let’s face it: not all jewelry shows are equal. Sugarloaf Craft Festivals, a series of 11 annual art craft shows throughout the Mid-Atlantic region, is exceptionally well-suited to jewelry-makers and designers. Jewelry is overwhelmingly our most popular category, and visitors come from far and wide to see the country’s most talented jewelry artists at our shows. Sell jewelry at Sugarloaf and reap the benefits of our well-attended, well-marketed festivals in proven seller’s markets. 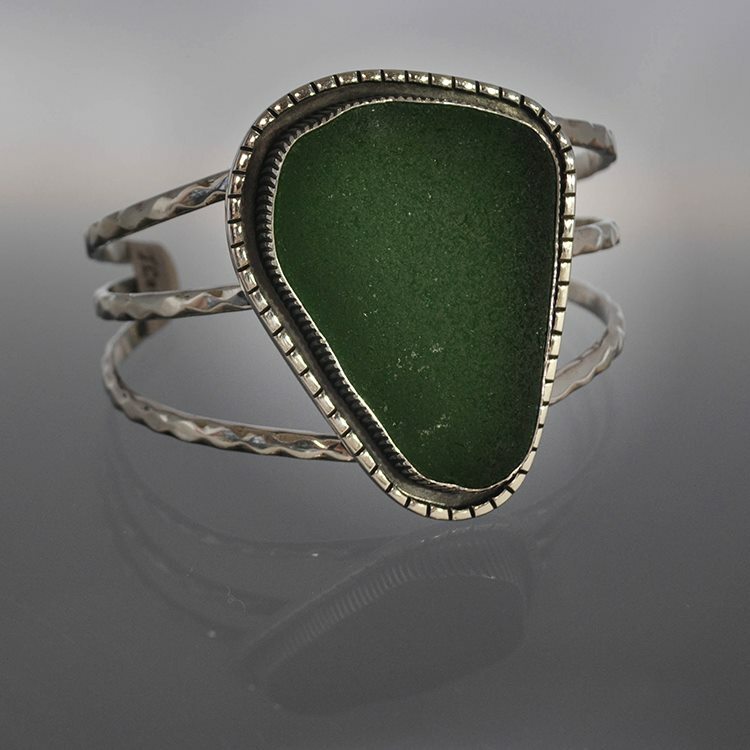 We welcome artisan jewelry designers of all schools and styles, including sellers offering handmade ceramic jewelry, enamel jewelry, glass jewelry, gold jewelry, silver jewelry, non-precious jewelry, polymer clay jewelry and more. Whether you’re just starting out and want to learn how to sell handmade jewelry at Sugarloaf or are a returning exhibitor with new pieces to share, Sugarloaf Crafts is honored to invite you to submit your work via our easy-to-use online application process or mail-in submission form.